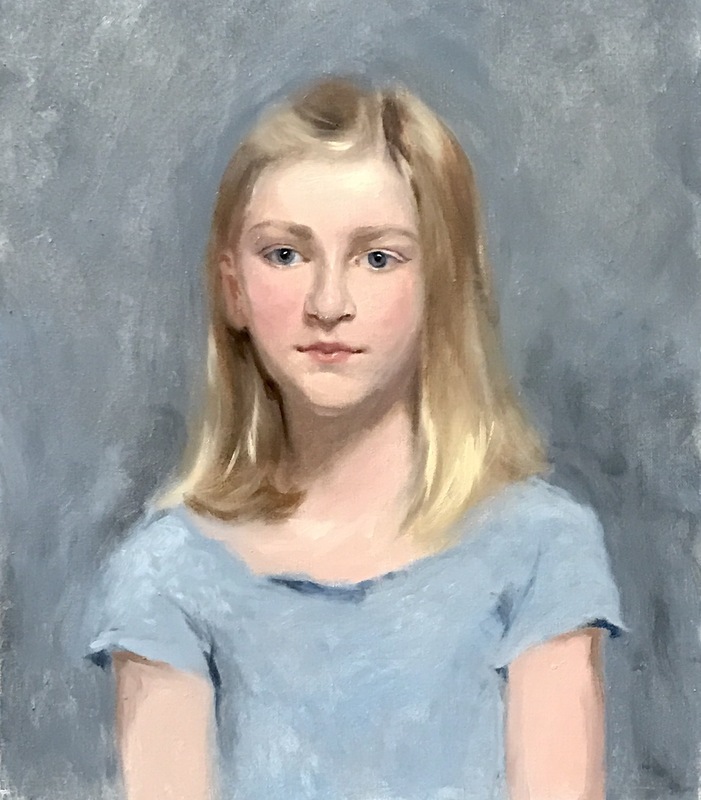 Having spent the past four years undertaking a rigorous training in sight-size portraiture at the Charles H Cecil studios in Florence, Daisy has developed a passionate appreciation for painting from life. 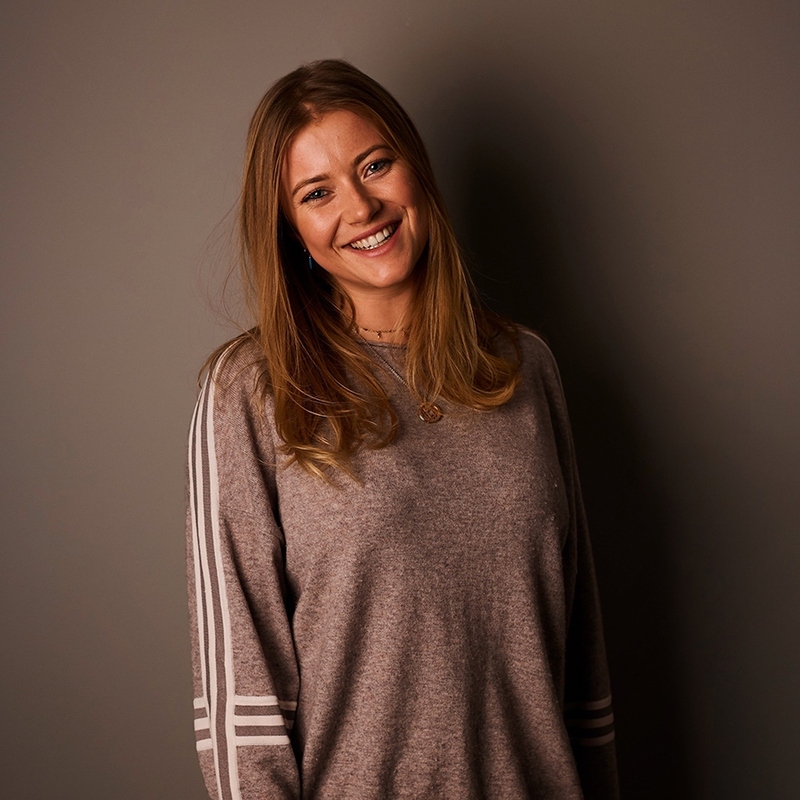 Daisy’s work has now been recognised by a number of the top artists awards in the Country. As well as being selected for the BP Awards 2016 with her portrait of ‘Alessandra’ being exhibiting at the National Portrait Gallery. 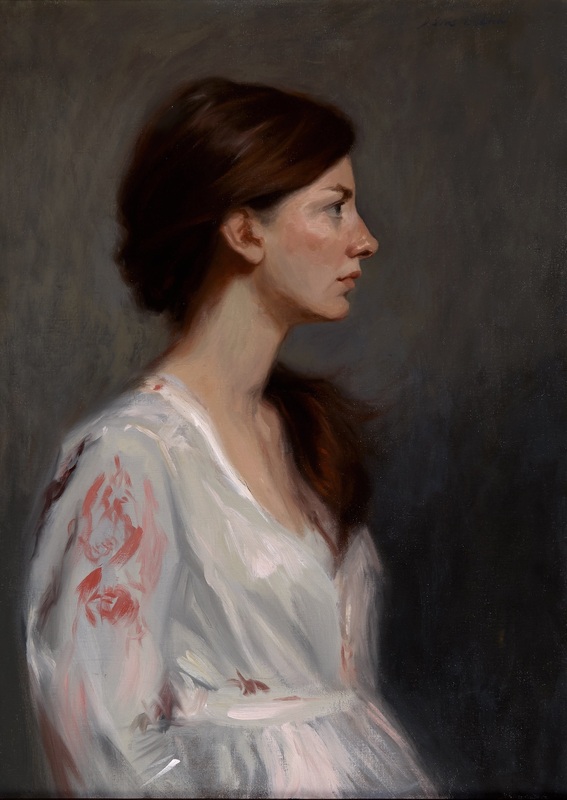 In the same year, Daisy’s painting of ‘Franzisca’ was admitted into the Royal Institute of Painters Annual Exhibition. 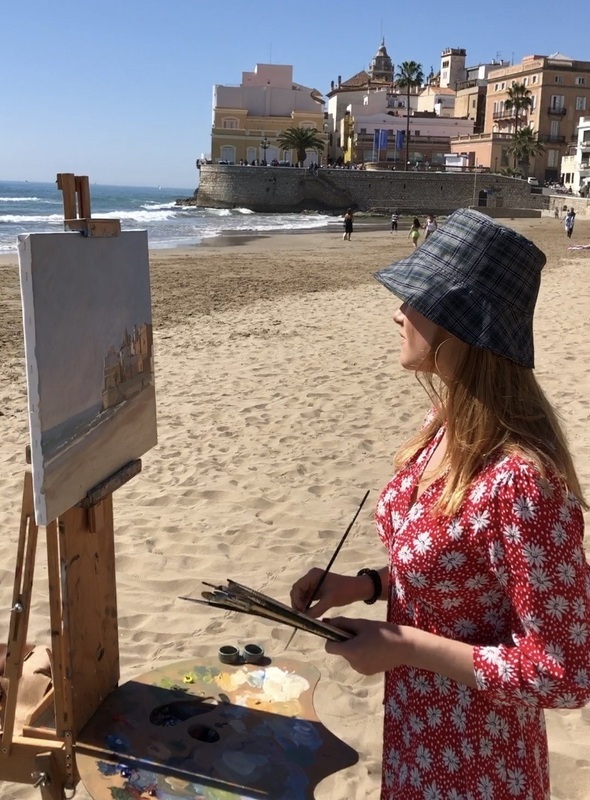 She continues to have her works recognised in 2017 having been awarded the Sara Stuart’s “Golden Buzzer prize” exhibiting at the Fine Art Commissions “Fresh Paint” Exhibition and Exhibiting at The Royal Society of Women artists annual exhibition at The Mall Galleries. 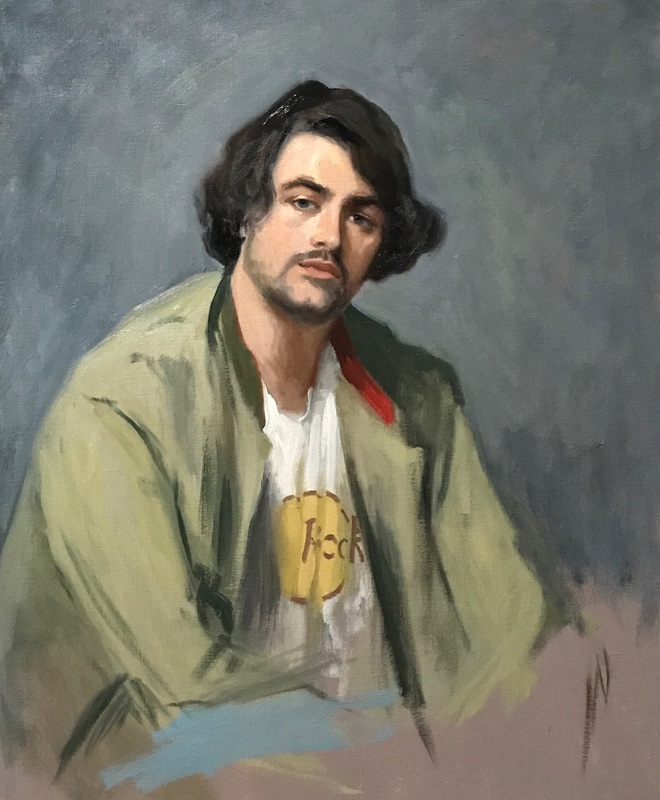 Recently Daisy’s donation of a Daisy Sims-Hilditch portrait commission to Philip Mould’s Charity ‘Plant Life’ received the highest bid of the evening. 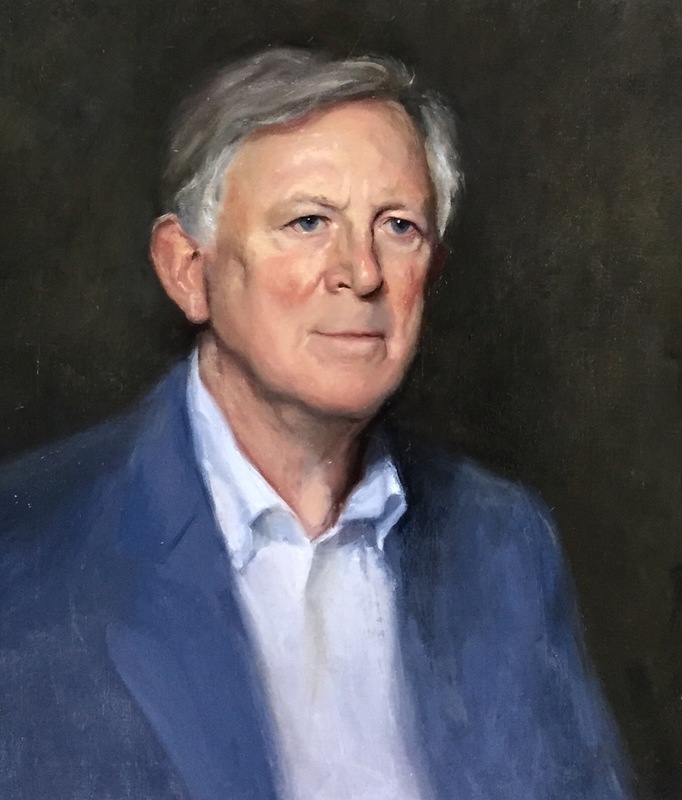 Philip Mould who is a leading specialist in British Art and Old Masters recently described Daisy as “an extremely versatile painter in the landscape and portrait traditions working both in plein air as the Impressionists before her and in the studio on ‘sight-size’ portraits of remarkable naturalism and elegance. 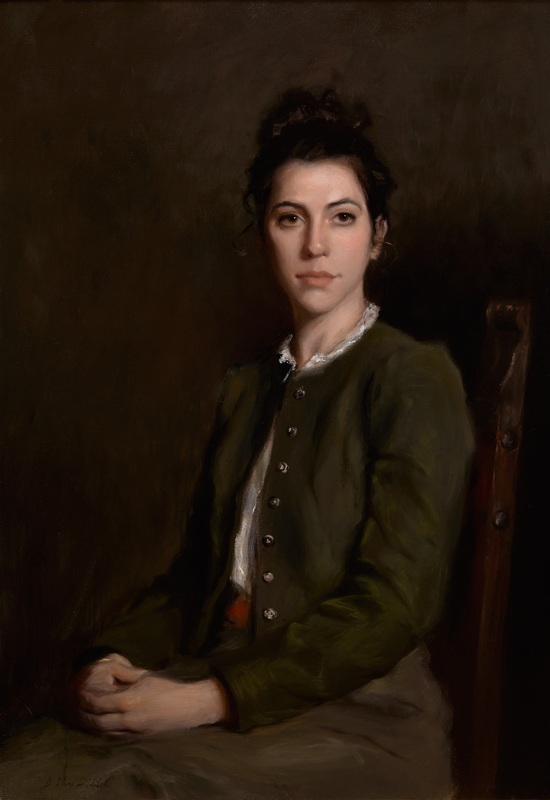 Stylistically her handling of the medium is both painterly and refined in its application. In this respect she is an artist who understands how to control and manipulate paint in order to achieve portraits of astounding intimacy and beauty”. Daisy now works from Nottinghill in London where she undertakes portrait commissions. For information about commissions or purchasing Daisy's work, please click to get in touch with Daisy.